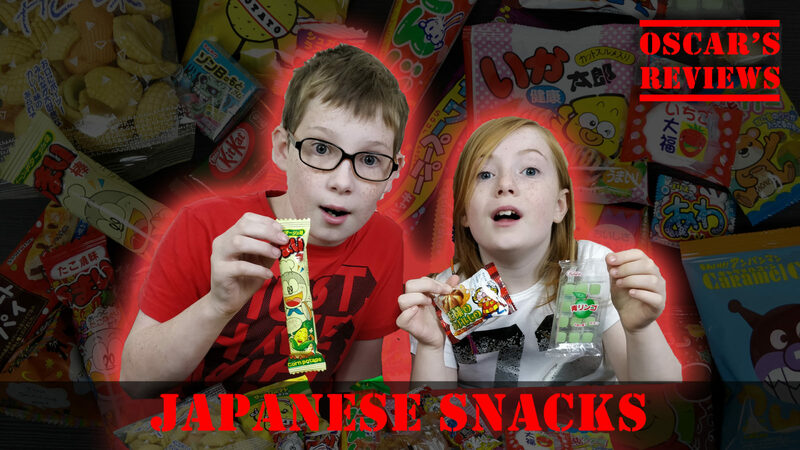 We apologise if we offend any Japanese people because some of your food is just weird! You also have some amazing sweets too! The video ended up really long so is split into 2 parts.